"Thank you again for awarding me with a Teacher Assistance Program grant this year. 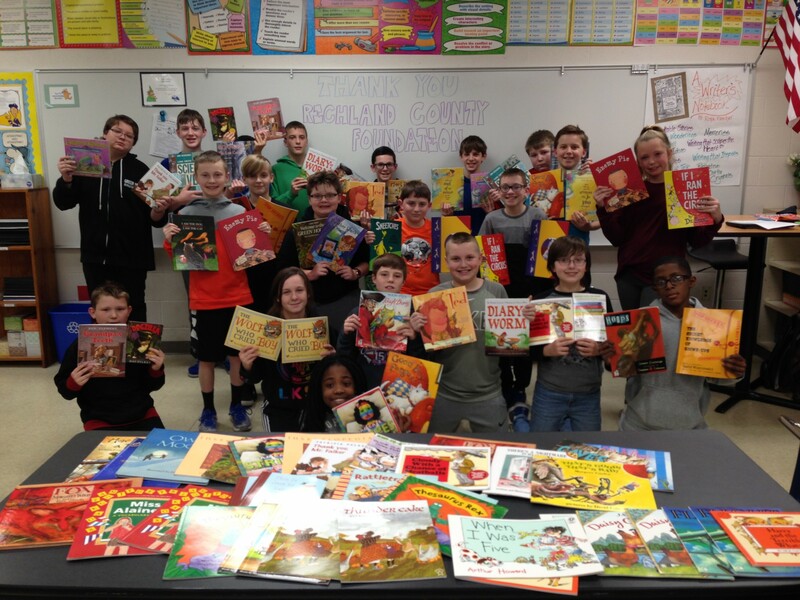 My sixth graders are just wrapping up their work with the many picture books I was able to purchase with money from the grant. 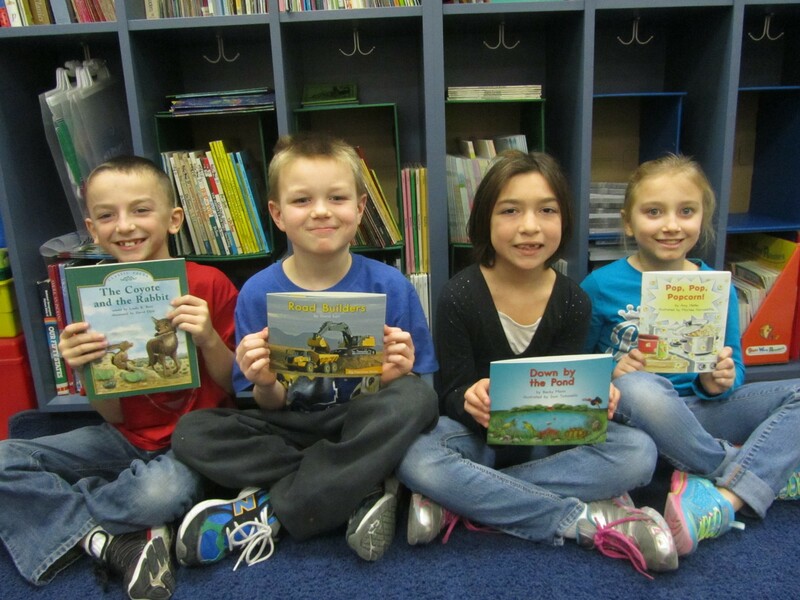 They used these picture books as inspiration in their own writing, and many of the students remarked that this was their favorite unit of the year. With much appreciation. "Thank you for the very generous gift to support the African Art Experience Class. We are so honored to be a recipient of this grant. 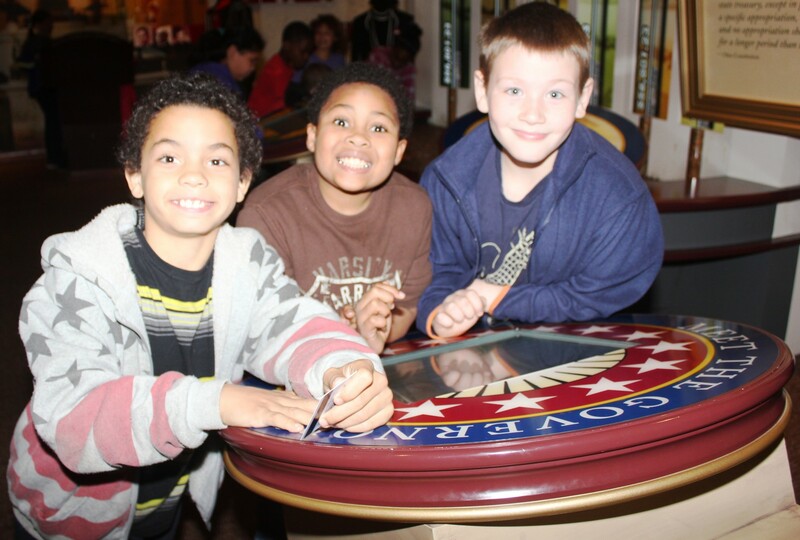 With this gift, we were able to offer an experience for students of all ages. Ruthie Akuchie was the instructor and taught a variety of projects including African masks, cloth dolls, sunset paintings and string art. 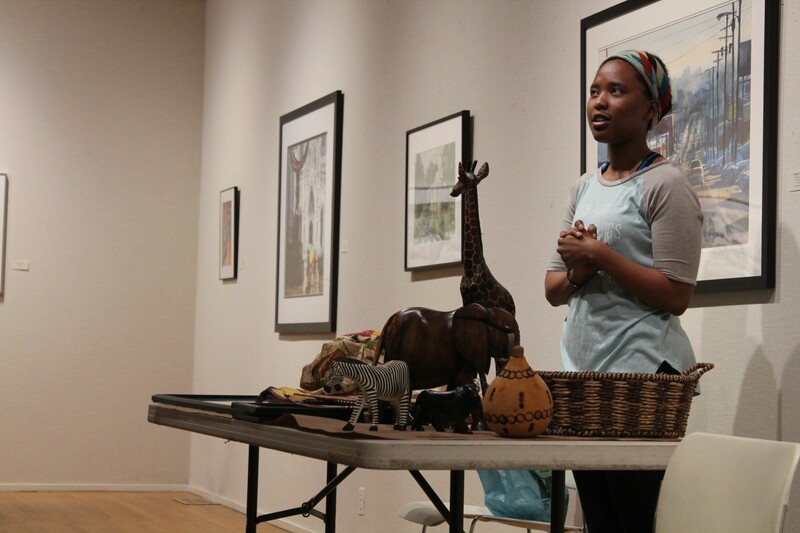 Students were able to hear from three speakers about African art, culture, and life. We were able to reach 25 people from the community of all ages and backgrounds, many of whom were new to the Art Center. The class was a great success and enjoyed by those who attended. "I wanted to express my thanks to you for allowing Love In The Name of Christ of Greater Mansfield to participate in the Osborne Meese Academy. This academy has been such a great resource for our small organization. As a new Executive Director, I learned so much about how nonprofits are to be run and board development. The different topics covered, from marketing to strategic planning, were all relevant to our development as a non-profit. Barb Keller, our Board Treasurer, also attended the training and she found them extremely beneficial. I took some time to reflect on our goals set as an organization before attending Osborne Meese classes. Here is a breakdown of our goals and how we met them. 1. Learn to build our individual donor contributions. 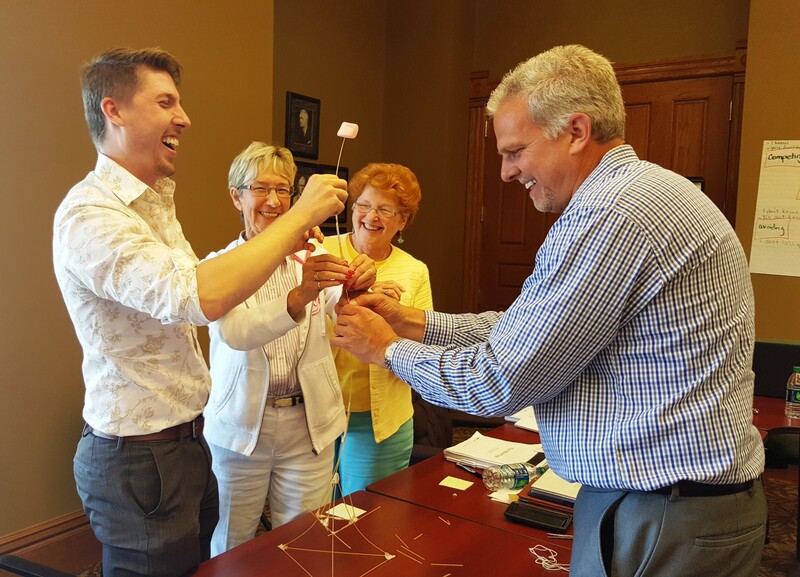 We applied what we learned to raise more money than last year during the Richland Gives Campaign. In 2016 we raised $1,725 by 11 people. We raised $4,215 by 28 people in 2017! We also received the $1,000 matching for being one of the first to raise $1,000 and an additional $500 for exceeding our funding from last year by 30% (or in this case, even more)! 2. Become connected to 2-3 other non-profits. During Osborne Meese, we successfully connected with other non-profits and have a better understanding of others including, Habitat for Humanity, NAMI, The Bird Sanctuary, and more. CHAP, another non-profit in the program, invited us to present at one of their meetings. 3. Raise additional funds to hire a part-time Clearinghouse Coordinator. When I began, only 3 of our board members were giving annually. After Osborne Meese, I can confidently say that all of our board are financially contributing to Love INC! This year we hosted our first big fundraiser, which was a Trike Race. That was a big success for us and raised over $3,000. We should be able to hire a Clearinghouse Coordinator within 2018. I have been telling everyone how wonderful Osborne Meese is and suggesting it for any non-profits within Richland County. I studied non-profit management in college and still learned a lot of additional information from your excellent speakers. Please extend our warmest thanks to OANA and all involved. 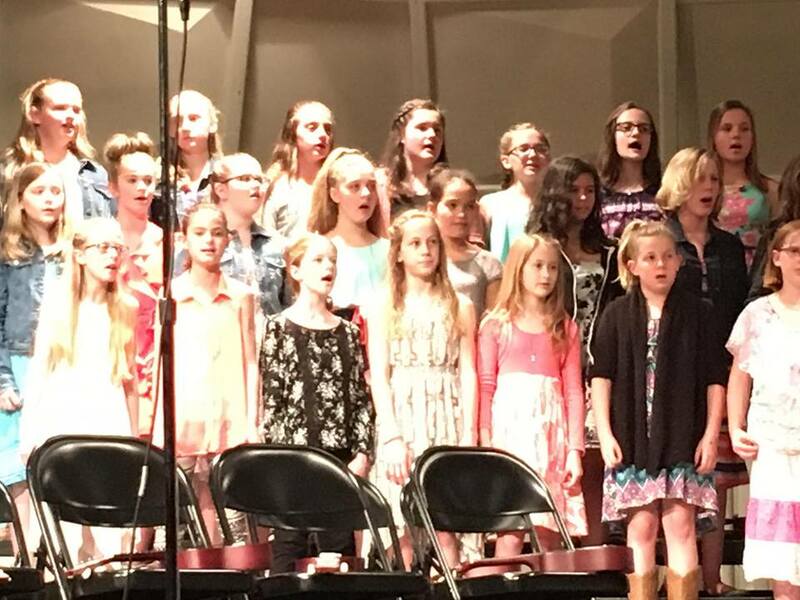 "Another great performance by the Crestview 5th and 6th-grade classes. #CougarPride featuring our new ukuleles thanks to a grant from Richland County Foundation." "Thank you for supporting the joint feasibility study between the Little Buckeye Children's Museum and the Renaissance. 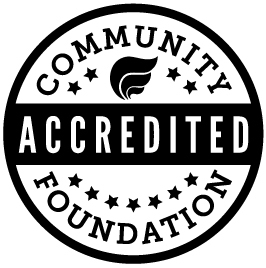 Thanks to RCF's support, I was able to approach the Ohio Arts Council for a capacity building grant. We received word our application was fully funded. The grant panel commented that they liked 1) our business strategy for funding the study 2) the support provided by the Richland County Foundation." "I just wanted to thank you and the Fran and Warren Rupp Fund for the interns. 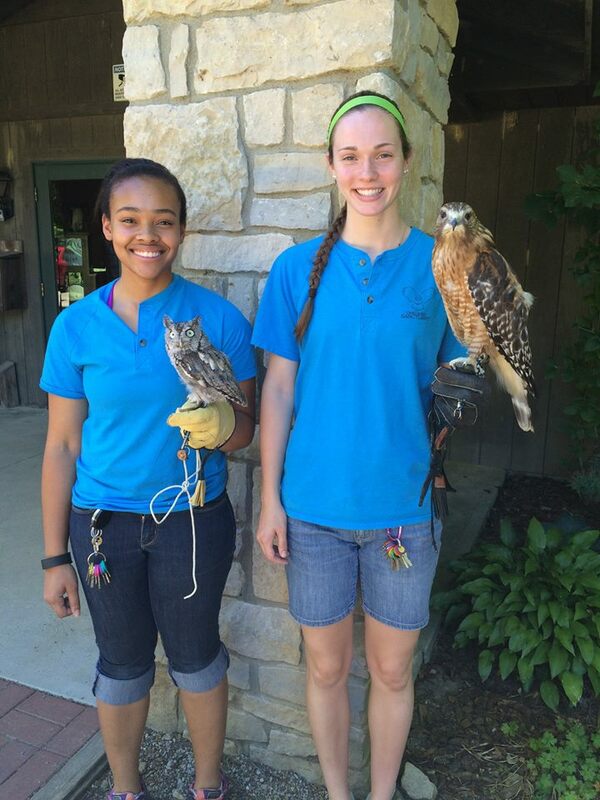 This year's summer interns, Whitney Gibbons and Emily Smith, are phenomenal young ladies and are an incredible asset to our summer operations. We have seen a record number of visitors already this summer and their professionalism and work ethic have been invaluable!" "On behalf of the Little Buckeye Children's Museum, I would like to thank you for creating Richland Gives which provided us with the capacity to raise funds for the following year. Your commitment to help nonprofits in Richland County is inspiring! With the creation of the Osborne Meese Academy, you have made a significant difference to Little Buckeye Children's Museum and have set us on a path of growth that will allow us to positively impact Richland County. At Little Buckeye, we understand that exploration and play are critical to child development, imagination and creativity. We know that play benefits children socially, emotionally and intellectually! We also know that not every child gets the opportunity to play in a safe and creative environment. 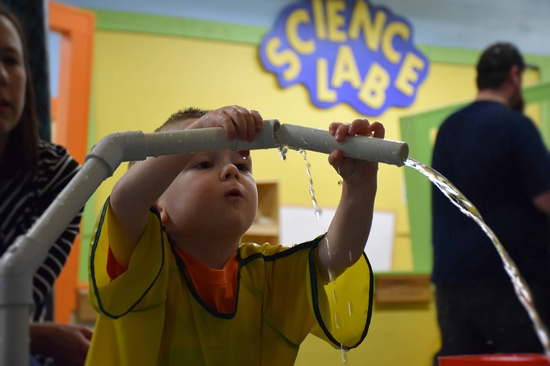 Little Buckeye Children's Museum provides that opportunity with the help of generous donors like you! Thanks again for your generous support!" "Four classes from Malabar Intermediate School were fortunate enough (with your help) to go on a field trip to the Ohio Statehouse and Ohio Supreme Court. It was an amazing day!! We have been studying government and what better way to conclude the unit than to go see it all in person. Students learned about branches of government, the constitution, how important civic participation is in a democracy, the value of being an informed citizen, what compromise means, and how laws protect our rights. All students created a government lap book before the field trip. The lap book compared the Ohio government with the United States government. I wanted to take a minute to THANK YOU and let you know what a cool opportunity this was for our students." "Students are playing on the new playground and they absolutely love it! All kids are able to play together and it is a wonderful experience to watch students of all abilities interact together. Thank you for making a difference in our community and in our students' lives. We are deeply blessed by your generosity. In Service to Children"
"I took some photos of my second graders with their books bought with my Teacher Assistance Program funds. This literature is wonderful! My students love it! Thanks again for the support." "On behalf of Mansfield Memorial Homes, we would like to thank you, Allie, Maura and your Board of Trustees for providing us the opportunity to participate in the 2016 Osborne Meese Academy. Osborne Meese along with Mrs. Paul Tappan and George Keyser had the vision to develop the founding mission of MMH. Therefore, being a part of the Osborne Meese Academy had special meaning to our organization. I thank you for your investment in assisting Richland County nonprofit agencies with extremely talented and qualified speakers providing this class with their knowledge and valuable tools. We have used many of these tools already. These sessions have assisted us as we have formed a new Governance Committee. I have been working with an Ashland University Intern to assess how we align with the Standard of Excellence application process. We will use tools from Joel Kessel and Allison Black Cornelius in the beginning of the year as we develop a strategic plan and update our Mission, Vision and Values statements. 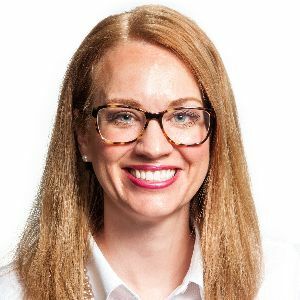 We have hired of director of marketing and she is utilizing the tool from Joel for an integrated approach to marketing, (PESO) in putting together her marketing plan. The one-year membership to OANO was very helpful as we reached out to them several times for resource assistance. Being a new leader in the community I found the ability to network with members from other nonprofits very valuable as well. We are working side by side with many of the organizations that participated. Of course, we work very closely with the Area Agency on Aging as we have nine Passport contracts with them. Pastor Tom Roepke, Linden Road Presbyterian Church, assisted us in setting up our first Richland Gives site. We are working with Luke Beekman, Mankind Murals, to look into an opportunity of placing a mural on the west end of our seven-story apartment building. NECIC worked together with us on a Fiskers Grant to enhance our courtyard. We are currently finding ways to work together with Richland Public Health. These are just a few examples of how this year-long academy has been such a blessing to continue the mission of MMH. Thank you once again for all your support!"